Alfred Mifsud, the Deputy Governor of the Central Bank of Malta, took money from tobacco giant Philip Morris to entertain a relationship with then Commissioner for Health John Dalli, responsible for EU’s tobacco legislation portfolio, according to a well-respected investigative journalist in Malta. Dalli, who was sacked by the then Commission president José Manuel Barroso in October 2012 after a tobacco lobbying scandal involving a Swedish company, has claimed he was a victim ever since. But new information, revealed by investigative journalist Daphne Caruana Galizia in her blog “Running Commentary”, shows that Dalli was also in touch, through an intermediary, with the US tobacco giant Philip Morris. Daphne Caruana Galizia is known as “Malta’s only independent journalist” and was the only one to have been given privileged access to the Panama Papers. According to the revelations, Philip Morris International paid Mifsud €2,750 a month to act as a middleman or go-between with Dalli. The payment stopped when the Maltese commissioner was forced to resign. Mifsud also accepted entertainment from Philip Morris International over this period, travelling as the tobacco giant’s guest to football matches and other events. 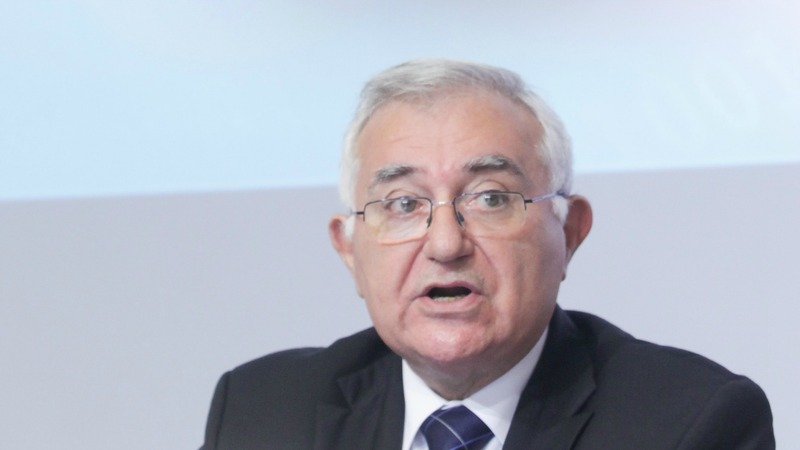 Reportedly, Mifsud’s sole brief was to relay information and messages between Dalli and Philip Morris International, because Dalli could not have private and unlogged meetings with the tobacco giant. 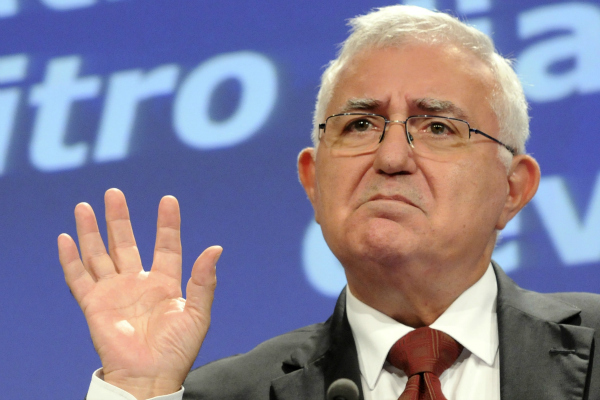 When Barroso forced Dalli to resign, giving him half an hour to clear his desk, Philip Morris International informed Alfred Mifsud that his services were no longer required, and terminated his retainer fee. During the period when Mifsud received money from Philip Morris International, Dalli was seen visiting Mifsud’s offices in Malta “at least twice a week outside office hours” by eyewitnesses. At the time, Dalli spent prolonged periods in Malta and flew to the island frequently from Brussels. When contacted for his comments about the matter yesterday evening, Mifsud admitted that he took money from the tobacco giant, but said that it was “as a consultant”. When asked what the cigarette manufacturers consulted him on, concerning Malta, he replied that it was “local markets, the tobacco industry and the class action legislation that was going through parliament at the time”. Mifsud confirmed that he was paid by Philip Morris International “for about 18 months” and that the relationship was terminated by Philip Morris when Dalli ceased to be European Commissioner. Mifsud, who is set to become governor of the Central Bank of Malta from 1 July, is also exposed by Caruana Galizia as taking large amounts of cash from a businessman representing an American software company. At that time Mifsud was chairman of Mid Med Bank (now HSBC Bank Malta). The same company was later engaged for installing new software worth millions for Mid Med Bank. 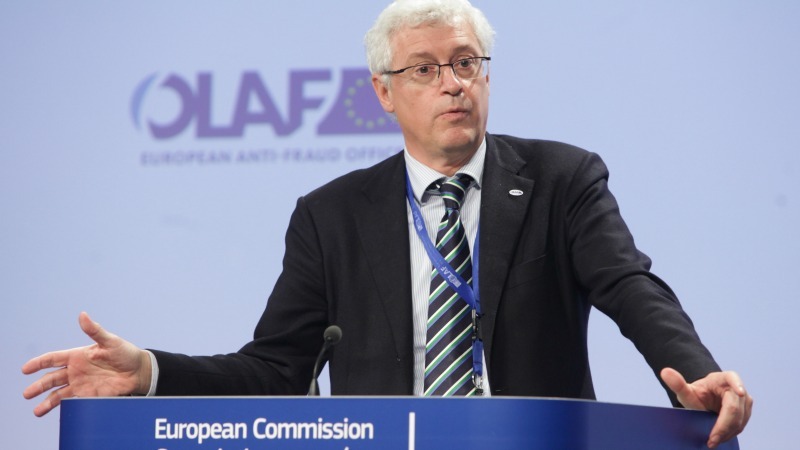 The investigation of the Dalli case by the EU anti-fraud office OLAF was criticised for being amateurish and its former chief has been stripped of his immunity to be able to be investigated by the Belgian authorities. Giovanni Kessler, head of the EU's anti-fraud office OLAF, has come under fire from MEPs and NGOs alike, after a Maltese online newspaper published a leak of the agency's investigation into former EU commissioner John Dalli, who was forced to resign last year amid a tobacco lobbying scandal. OLAF said it had no comment to make. Malta is taking over the rotating presidency of the Council of the EU from 1 January 2017. The country has recently been associated with a succession of scandals and corruption stories. 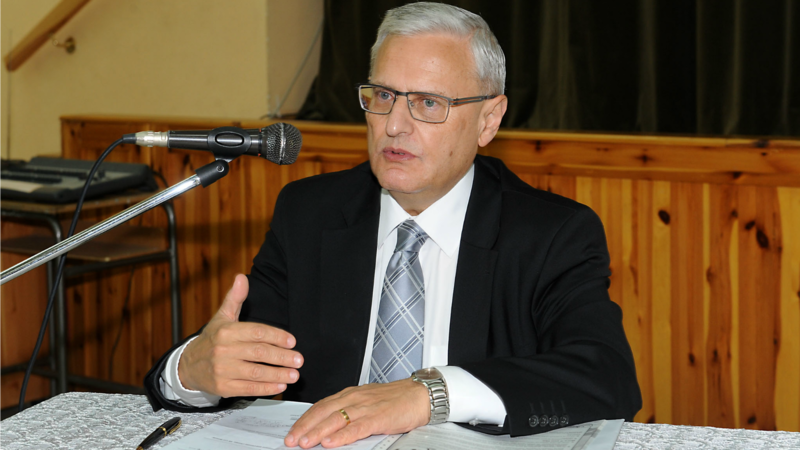 Leo Brincat, the new Maltese nominee for the European Court of Auditors, whose role is to fight corruption, has helped a cabinet minister exposed in the Panama Papers, to escape a no-confidence motion. 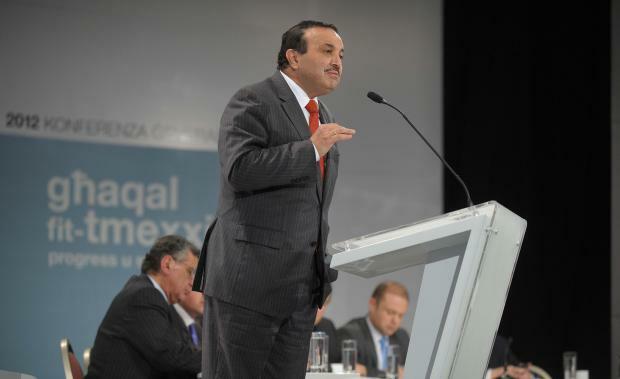 Labour Party deputy leader Toni Abela is Malta’s nominee for the European Court of Auditors. 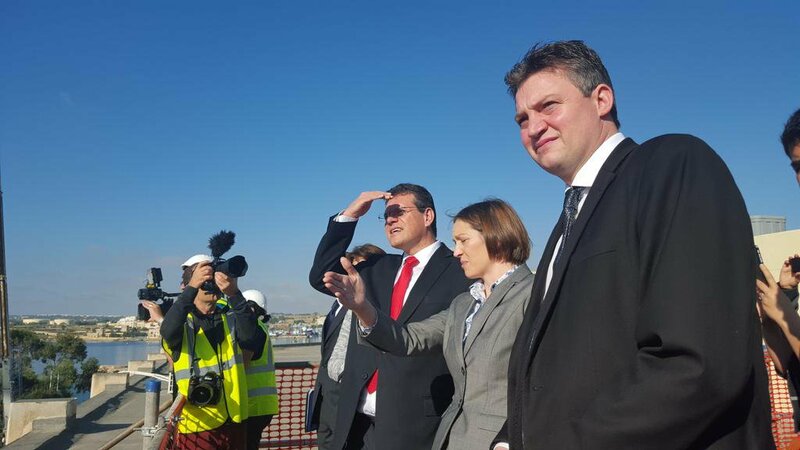 Abela prevented two persons involved in a cocaine affair from being investigated by the police, according to the Maltese press. “You have been fed this information by Terrorist Daphne Caruana Galizia which, rather than being a respected journalist is known in Malta as the Queen of Bile, because her “investigations” are nothing but pieces of information which she is given by interested person and which she distorts and spins to attack her hate victims and anybody that does not push her political interests. As to being independent, a precursory view of her writings show her excessive bias. I fail to see by what stretch of the imaginative and manipulative gymnastics you come to the conclusion contained in your heading. What are the links that I am supposed to have had with Philip Morris? And if I had these links would Philip Morris have gone to such an effort to use a small time entrepreneur in Malta to make contact with me – offering him payment – through their Joint Venture Partner Swedish Match? Would this not show that all the effort of the Tobacco Lobby to influence me drew a complete blank so much so that they finally had to resort to an elaborated setup which found the ready ear of Jose Manoel Barroso, through his friend Michel Petit? That I was visiting Mifsud’s offices twice a week is a blatant lie. I could have visited his office twice or three times and Mr. Mifsud gave the reason for these visits. The bloggist published this reply but you did not. If you ask OLAF, they would tell you that when they went through my office at night and without my knowledge in the course of their investigation of the SNUS report, they found a report which Alfred Mifsud had sent to me about the currency crisis that Europe was passing through at the time. I used this report to prepare myself for the discussions we used to have in college on this biting crisis.